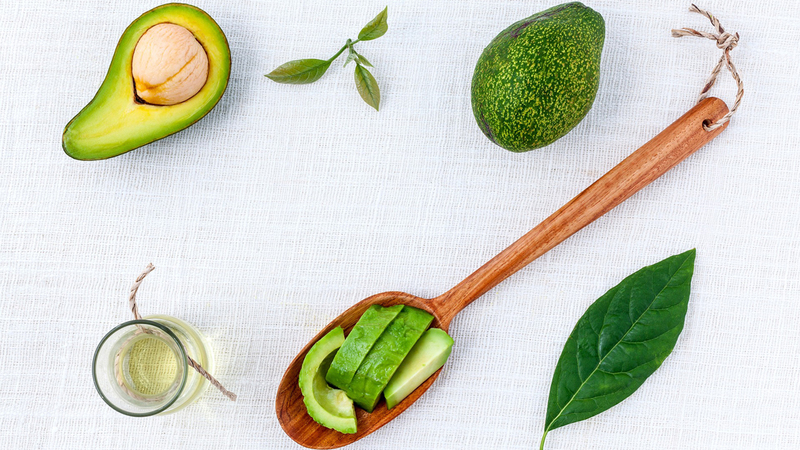 Avocados are full of healthy fats, dietary fibre and folate. 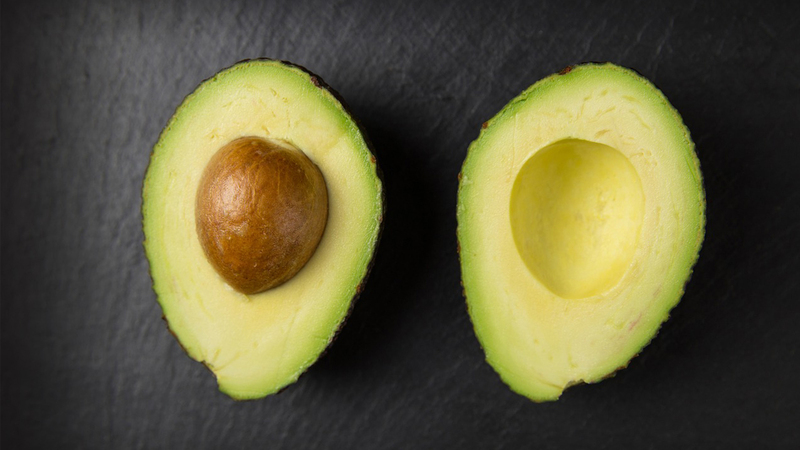 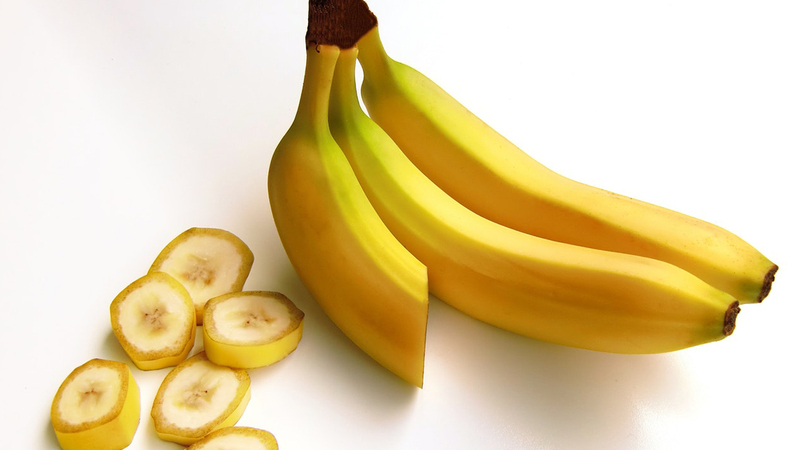 Folate helps reduce the risk of birth defects when consumed in early pregnancy. 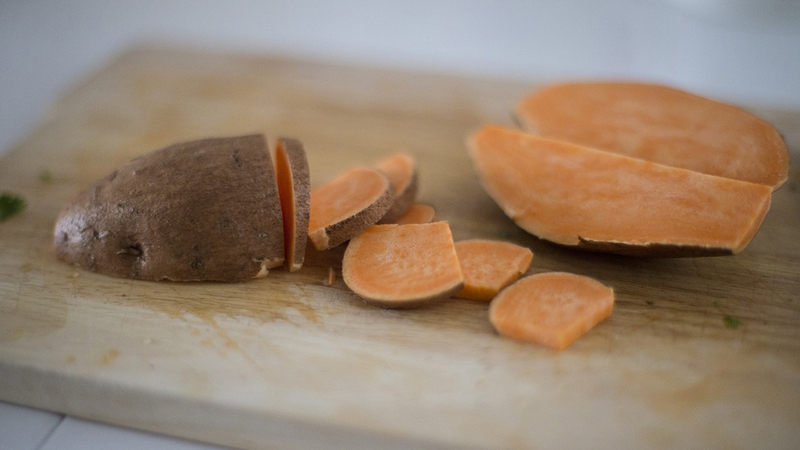 Sweet potatoes are full of fibre, which helps ward off constipation, keeps you full, and helps keep your blood sugar stable. 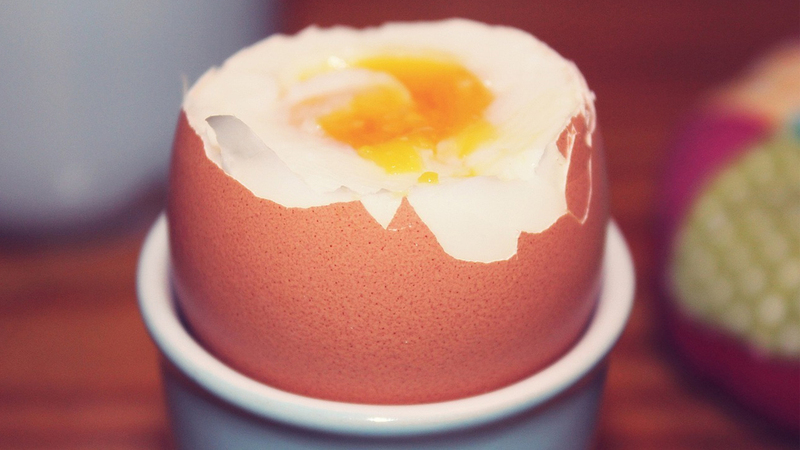 Eggs contain choline which is an essential nutrient for healthy brain development. 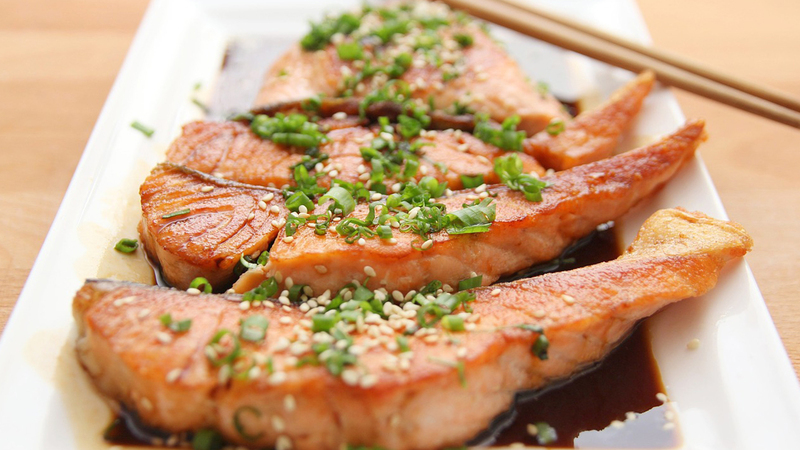 Salmon contains Omega-3 fatty acids which promotes brain health and lower your risk of preeclampsia. 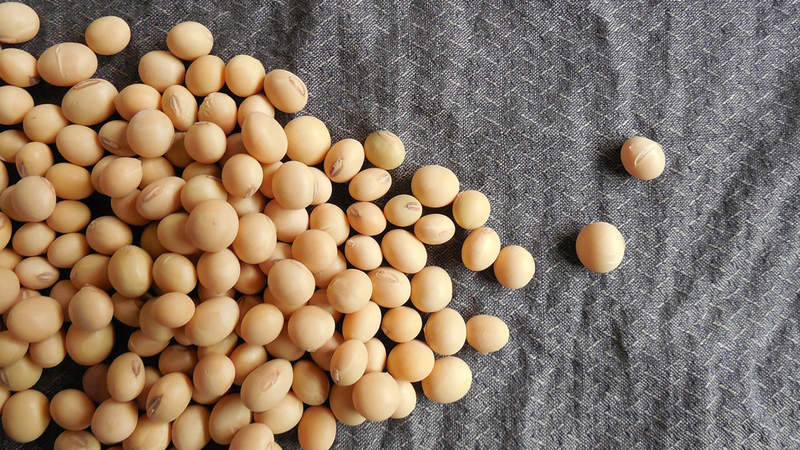 Beans are powerhouses of nutrition – they contain loads of fibre, protein, iron, folate, calcium, and zinc.